BOAT LOVER & FISHERMANS DELIGHT! Enjoy being able to walk off your large wraparound deck to your own dock at the end of your property complete with a fish cleaning station. 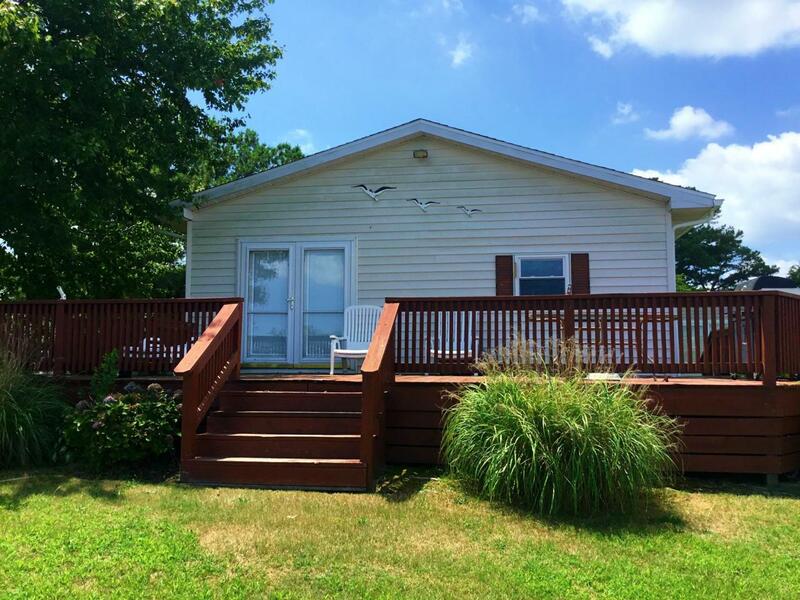 Modified single wide mobile home with lots of room for the whole family features 3 bedrooms, 2 baths, all in the waterfront community of Massey's Landing! Lots of upgrades that will not disappoint including stainless steel appliances, and extra freezer. Recent renovations include new bulkhead and dock in 2017, plus new heat pump and air conditioning, new windows, new roof, and new siding all installed in 2007. The large master suite addition features a full bath and walk-in closet. This home has it all including extra storage, workshop space, or a place to store your golf cart in the attached large shed. 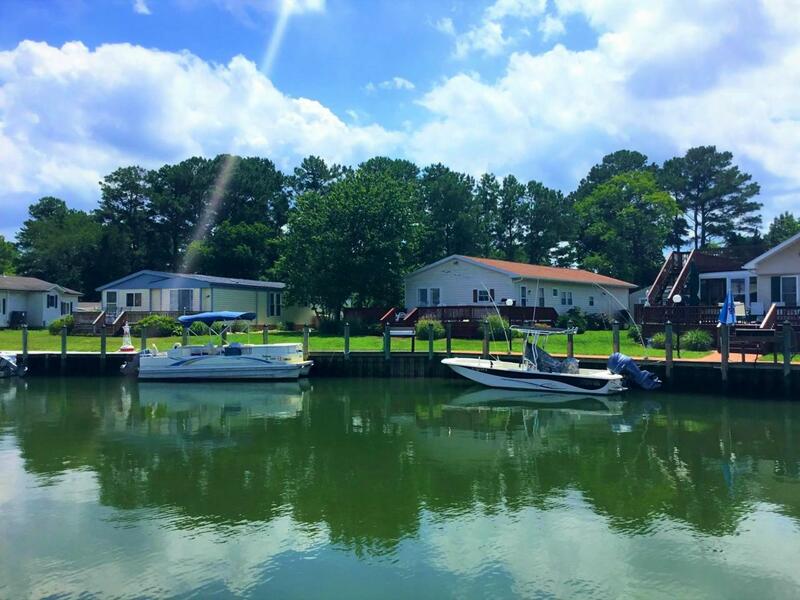 Massey Landing features voluntary HOA fees and reasonable ground rent that includes trash and with waterfront amenities that give you easy access to the Indian River & Rehoboth Bay, as well as the Atlantic Ocean. 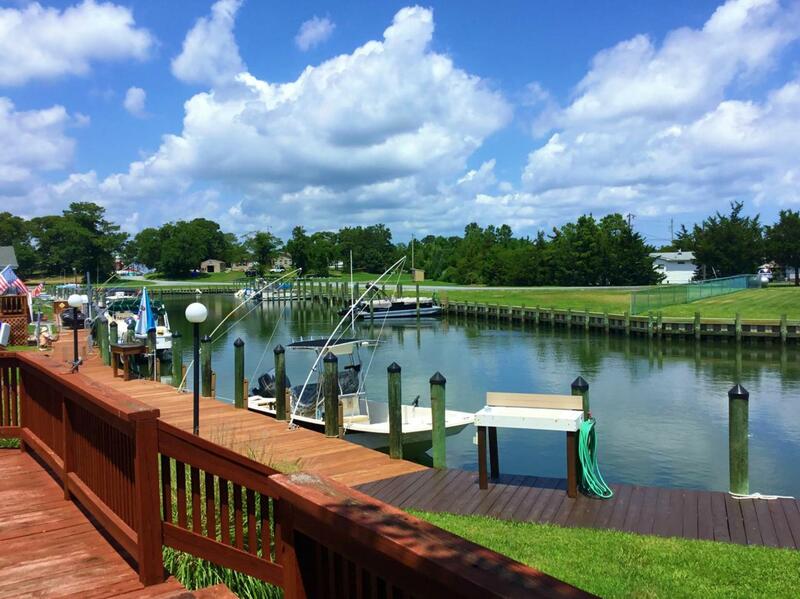 If you are looking for spectacular water views with a dock at a reasonable price this one you won~t want to miss.! Call today for your private viewing. Exclusions Master Bedroom Furniture Excluded. Inclusions Living Room Dining Room And 2 Small Bedrooms Furniture included. 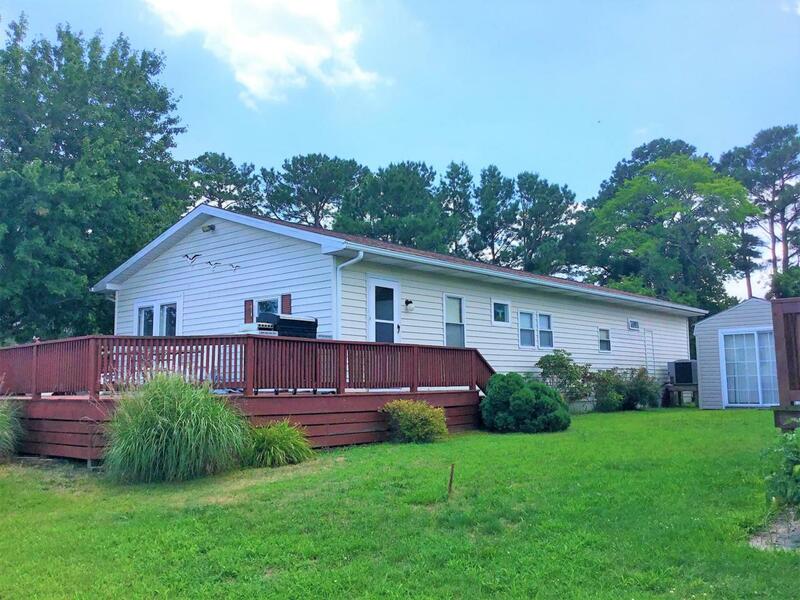 Seller May Consider Selling The Boat And Trailer With The House in Separate Negotiations.